Checking docker image size is super easy. We all want small images. The question is how small is small enough? It actually depends on your expectation, your project, etc. And you don’t set one expectation for all images, do you? More likely it would be some images should be less than 50MB, while some other should be less than 300MB, etc. Examine it manually? It works. But you can do better. I trust you! Maybe you can automate the check. What’s better, make the solution general. The same approach should apply to different projects with no extra effort. 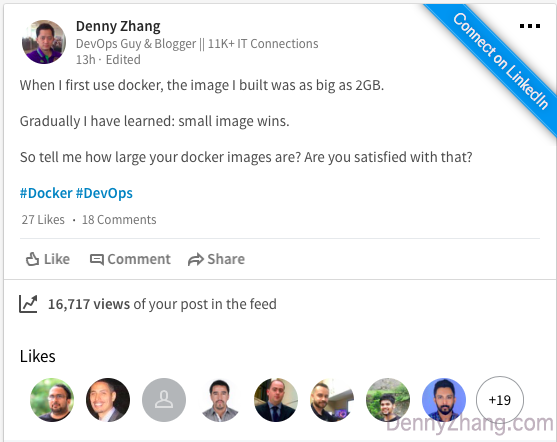 Here comes my suggestion: detectbigdockerimage.py. By default, the script examines all docker images in the docker host machine. Different images can have different check threshold. 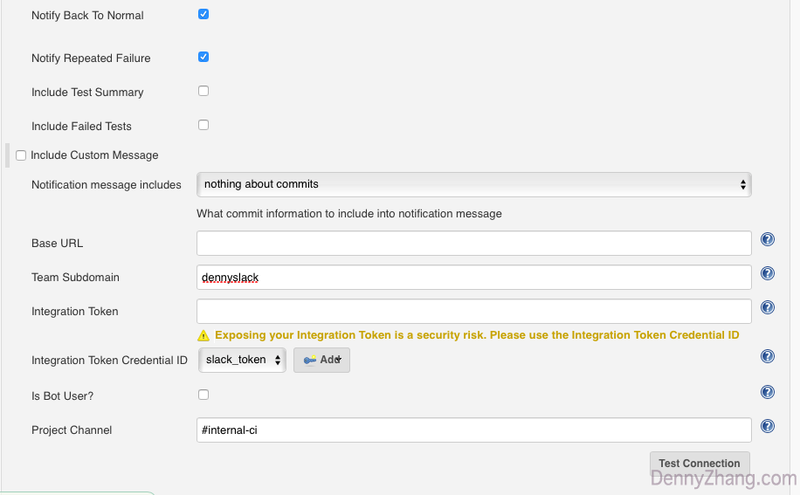 We can skip check for certain docker images. I love Jenkins. (See 5 Reasons Why Jenkins Is So Useful And Popular). Thus I usually create a Jenkins job, which runs the check weekly. If the job fails, I will get slack notifications.